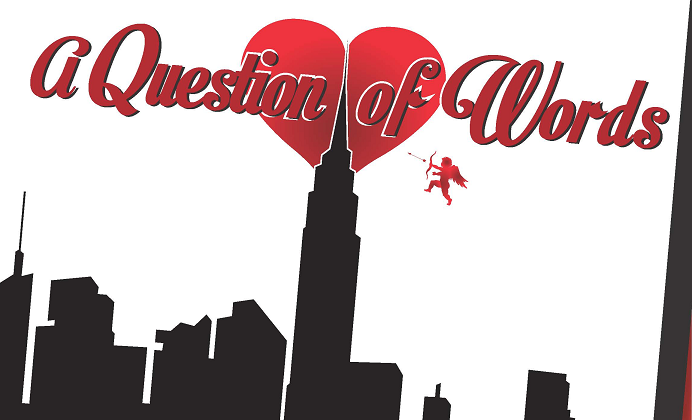 World Premiere: "A Question of Words"
Richard Manley discusses the process of writing plays. The Oregon Shakespeare Festival is known for the occasional world premiere of a new play. But this time a smaller community theater is the one trotting out a new work. Camelot Theatre in Talent is the first company to put on a fully-staged version of Richard Manley's "A Question of Words." The play has been heard in the Rogue Valley before... it was one of the plays in the 2013 Ashland New Plays Festival, as a staged reading. Richard Manley joins us to talk about the work--about a tortured poet and a budding romance--and the inspiration for it. Doug Rowe explains the workings of ANPF. Just as the Oregon Shakespeare Festival approaches the end of its long season, its hometown plays host to a smattering of plays that may grace stages in the future. The Ashland New Plays Festival returns this week, giving audiences a chance to see and hear readings of plays by playwrights both established and new.